A growing industry where competition is fierce, running a profitable cleaning company is something that takes lots of hard work, time and dedication. Launching your cleaning business is the first step, but the tough part is bringing in customers, which is where your marketing budget will come in handy. After time, you will establish your reputation as a successful company, at which point you won’t have to rely so heavily on your marketing budget since customers will begin to refer your business to others, providing they are satisfied with the service you offer them. Whether you are thinking of starting a new cleaning business, or you are a cleaning business requiring some much needed inspiration where bringing in new customers is concerned, follow our top tips and watch your sales soar. When starting out as a new business, target a specific group of people rather than trying to appeal to all consumers. When choosing your target market, look at your competition and try to spot a gap in the market. For example, if you are offering to clean properties for realtors, it may be a little too ambitious to provide consistent service to larger facilities as well, assuming you want all your customers to be happy, which is the most important thing to boost sales and maintain a successful cleaning company. When finding your niche, you might choose to browse online reviews of other cleaning companies on sites like Yelp or Facebook, or you could conduct a survey to see what people want in a cleaning business and where their needs aren’t being met. Maybe they’re looking for someone with a more flexible schedule, or who uses green cleaning products, for example. Once you’ve decided on your niche, great marketing is the secret to survival. In order achieve brand recognition, you can start by networking, for example, by joining local networking groups and telling everyone you meet about the service you offer. Digital marketing is another great way to bring your cleaning business to the attention of customers. You could start a blog, or send out a weekly newsletter listing your best cleaning tips and including videos introducing your business, to give customers the best representation of who you are as a company. Alternatively, you can advertise your cleaning business the old-fashioned way by sending out flyers to leave in coffee shops, offices, or anywhere your target market are likely to find them. Highlight how your company can benefit them and include testimonials from customers to entice people to choose your cleaning business over those of your competitors. In order to run a successful and profitable cleaning company, you need to offer services of a high-standard, but that’s not all. The relationships you build with your customers also need to be strong if they are going to give you repeat business. Ensure your customer service is exceptional and you go above and beyond what your customers expect of you. After your first visit, ensure you follow up with them and to make the process as smooth as possible for the customer, send out reminders through automatic text and emails. Try and think outside the box in terms of what you can offer your customers that your competitors don’t. For example, you could offer services other companies might charge for, such as changing sheets and dusting blinds, or even offering them a discount after being your client after six months or a year. 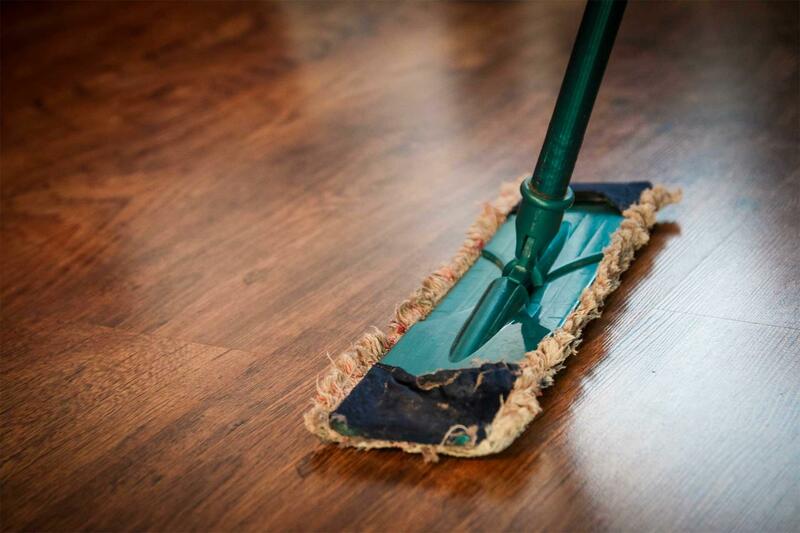 Our business software allows cleaning companies to manage clients, staff schedules and book site visits.